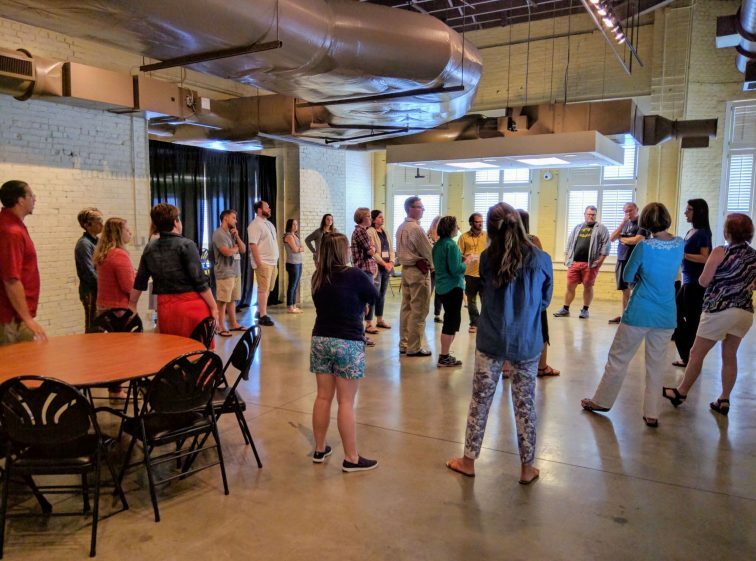 Want To Help Us Beta Test TeachThought Groups? 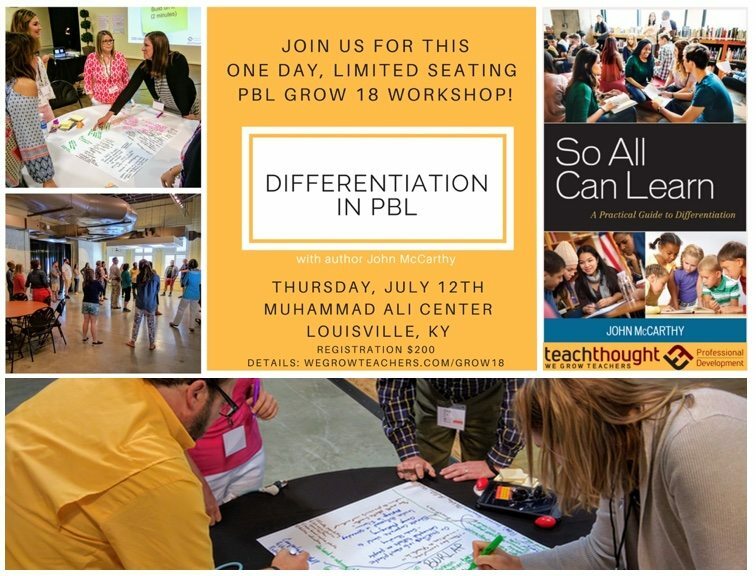 TeachThought Grow18 Conference Opens by TeachThought Staff TeachThought’s second annual GROW education conference kicked off Monday, July 9th in Louisville, Kentucky and continues all week, culminating in a ‘Differentiation in PBL’ workshop at the Muhammad Ali center. The TeachThought Podcast Passes 100,000 Downloads! The post The TeachThought Podcast Passes 100,000 Downloads! appeared first on TeachThought. The post You Can Now License TeachThought Content appeared first on TeachThought.